Los Angeles – January 26, 2017 – HDNET MOVIES shines the spotlight on Hollywood’s biggest night with “And The Oscar® Goes To” Presented By Richard Roeper all month long, including 2017 Academy Award nominees Meryl Streep, Nicole Kidman, Jeff Bridges and Dev Patel. The 29-day event hosted by acclaimed film critic Richard Roeper, features 40 Academy Award-winning films airing every night. The event kicks off this Sunday, Jan. 29 at 10:25pE with Dev Patel, who is nominated this year for Best Supporting Actor for Lion, in his breakout role in Slumdog Millionaire, which won eight Oscars® including best picture in 2009. HDNET MOVIES premieres The Hours Monday, Feb. 13 at 8pE starring two of this year’s nominees: Meryl Streep, who is nominated for Best Actress for Florence Foster Jenkins, and Nicole Kidman, who is nominated for Best Supporting Actress for Lion and won Best Actress for The Hours among the film’s nine Oscar® nominations in 2003. Jeff Bridges, nominated for Best Supporting Actor for Hell or High Water, stars in The Last Picture Show on Sunday, Feb. 19 at 8pE. Including Bridges’ nomination for Best Supporting Actor, The Last Picture Show was nominated for eight Academy Awards in 1972, winning two. 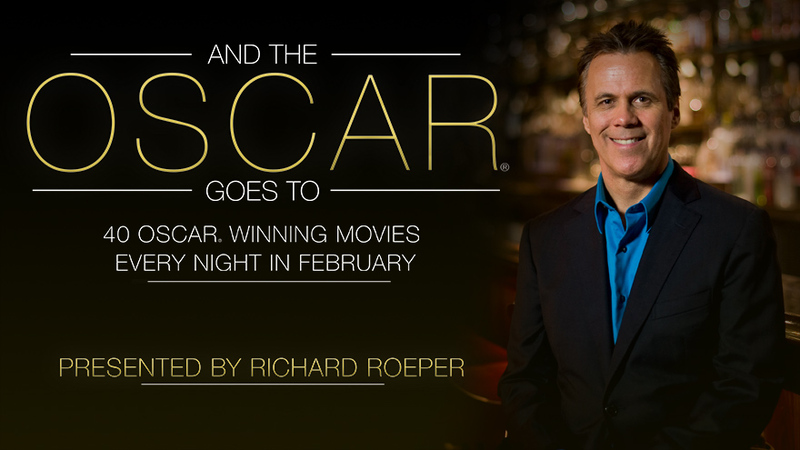 The full schedule for HDNET MOVIES’ “And The Oscar® Goes To” Presented By Richard Roeper is listed below, culminating in a weekend-long marathon of films. For more information about the event visit hdnetmovies.com/oscars.